Do you want to double you money, we all like a bargain by one get one free, our partners MedicAlert have agreed to match fund £1 for £1 all donations from Lions Clubs when we support the Lions MedicAlert Early Start Programme. Council have agreed that donations can be sent direct to MedicAlert marked for the Lions ESP, that way the money starts working at once by taking a child off the waiting list. 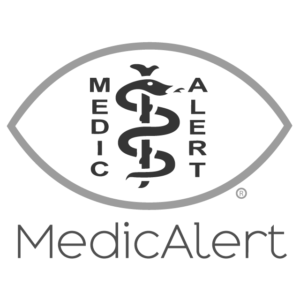 £295.00 will provide two children with MedicAlert support for 10 years each child. Full MedicAlert membership and the ID bracelet can be a life saver for children not just as a professionally trusted medical information system but also for identity if the child gets lost, as many of these children with serious health issues are also vulnerable in other ways. We currently have around 11 children waiting for funding to be admitted into the programme. It is recognised that many of the children are very poorly the membership is updated on an annual basis therefore if a child leaves the scheme the money goes back into the pot for other children. When a child is accepted into ESP membership it has to be assumed that they will need the membership for all years from the age of entering i.e. birth 10 year’s or joins at age 5, 5 year’s etc. 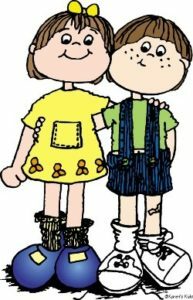 money is allocated (set aside for that period) if the child leaves the programme before that period then the money is put back into the programme to support another child that way the money remains being used for its intended purpose. All administration cost for the Early Start Programme is funded from MedicAlert membership funds not by the Lions early Start Programme. 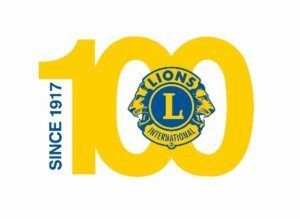 Great news to support our Centennial target MedicAlert have agreed to match fund the Lions for every pound we put in MedicAlert will match it until the end June 2018. MedicAlert Foundation, Lions Early Start Programme, 327 Upper Fourth Street, Milton Keynes, MK9 1EH. and Shop, source and download. You can also use the search this website box (below) to find particular items.